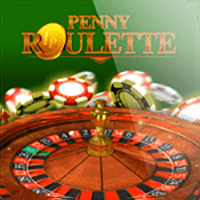 If you like your online Roulette games to have plenty of action, lots of ways to win real cash and a number of variations to spice things up, then sign up and play real money games with us today at Slots Heaven New Zealand. 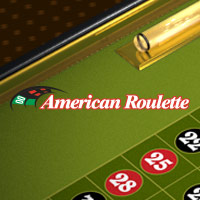 With excellent graphics and sound effects as well as a stable gaming platform, our online Roulette games are a pleasure to play. 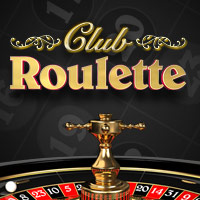 Available round the clock, you can always get a game whenever and wherever it suits you and your schedule, and with our Live Casino and Mini Roulette options, there’s always a game to suit your mood and preferences. 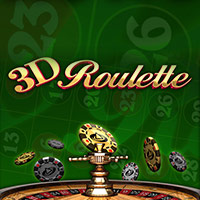 Online Casino Games are available in downloaded and flash versions of our software, and can be enjoyed in Instant Play (using virtual chips) or for Real Money. New players that sign up and play Real Money games with us today can triple their money instantly with a 100% Welcome Bonus that offers up to $100 (plus 200 free spins) extra bonus funds to use on our exciting games, including online Roulette. 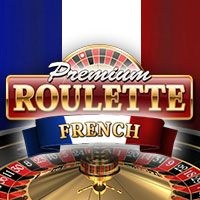 We offer a wide variety of online Roulette variations, each with its own quirks and rule adaptations to keep things interesting at the wheel. To help you decide which game you would like to play, we’ve compiled a brief overview of some of our most popular games. 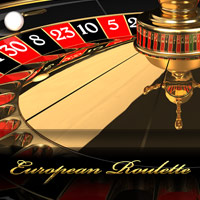 European Roulette: easily recognizable because it only has one zero slot on its wheel, this is the original version of the game, and an excellent choice for all types of player. 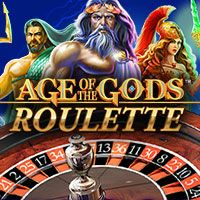 With generous odds of winning, and a complex betting structure that creates plenty of tension and excitement, this is a fast-paced and exhilarating casino game. 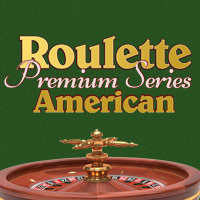 American Roulette: easily recognizable, thanks to its extra double zero (00) slot on its wheel, as it name suggests, this version originated in the U.S. Following the regular rules, the extra 00 provides players with some additional betting options and a different payout structure – perfect for those who like a classic game but with more options. 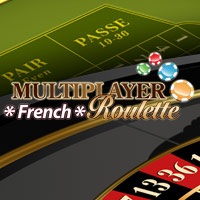 French Roulette: Using a single zero wheel, this variation offer players some additional options, such as ‘la partage’ rule: when this rule is in effect, if a player bets odds or even and the ball bearing settles on the zero, instead of losing the bet, the player will only lose half, with the other half of their stake returned to their bankroll. 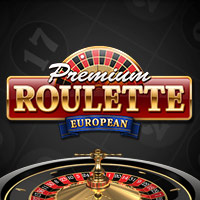 Live Roulette: combining state of the art video technology with the very best in online game design and the skills of a professional live dealer, this is one of the most exciting and atmospheric online Roulette games you can play in the comfort of your own home. 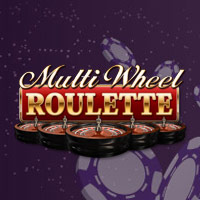 Mini Roulette: only available online, this game is a condensed version of the classic, with a single zero (0) wheel also numbered from 1-12. There are fewer betting options, but higher odds of hitting a number - great for players who want to try a faster game. Opening a Real Money account is a quick and straightforward process, and takes just moments to complete – and once you’ve set up your account, you can claim up to $100 (plus 200 free spins) in bonus funds right away! Start by clicking on the Play for Real Money button, then fill out the requested details to activate your account. Make your initial deposit using one of our trusted payment providers, and you can then claim your exclusive bonus - a 100% match that triples your bankroll right away before you even hit the tables!